What if your super could look after you, and our future world? Would you be inclined to have your super invested in companies that measurably contribute to these goals? We appreciate your feedback. It's going to help us develop products which take investing with impact & purpose to the next level. P.S. You'll also receive the results of this survey. You can go back and answer 'yes' if you've changed your mind. Either way, we understand and appreciate your feedback. This means excluding any nasties from your portfolio, too. No direct investing in fossil fuels, tobacco, weapons, gambling etc. by default. 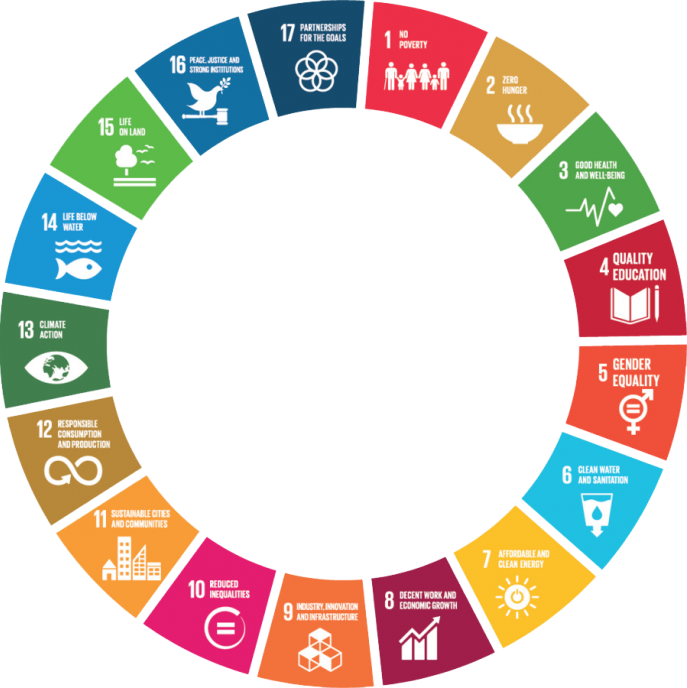 We're looking to build an investment product that aligns with the Sustainable Development Goals, and would love to know how important this is to you. Social impact and good returns shouldn’t be mutually exclusive. We can debate what is ‘ethical’ until we’re blue in the face, but it’s hard to argue the universal challenges we all face – that together, we can solve. These global goals were agreed by 150+ world leaders in 2015, to end poverty, fight inequality and stop climate change by 2030. Thinking of someone that would be into this, too? Share the page with them and help us build smart investment products that aim to create a better future for all. AtlasTrend Pty Ltd (ABN 83 605 565 491) (AtlasTrend) is a Corporate Authorised Representative (No. 001233660) of Fundhost Limited (ABN 69 092 517 087, AFS Licence No. 233045) (Fundhost). Any advice contained in this communication is general advice only. None of the information provided is, or should be considered to be, personal financial advice. The content has been prepared without taking into account your personal objectives, financial situations or needs. If you consider it necessary you should seek your own advice before making any financial or investment decisions. The information provided in this communication is believed to be accurate at the time of writing. None of AtlasTrend, Fundhost or their related entities nor their respective officers and agents accept responsibility for any inaccuracy in, or any actions taken in reliance upon, that information. A copy of AtlasTrend’s financial services guide can be found at www.atlastrend.com/fsg.